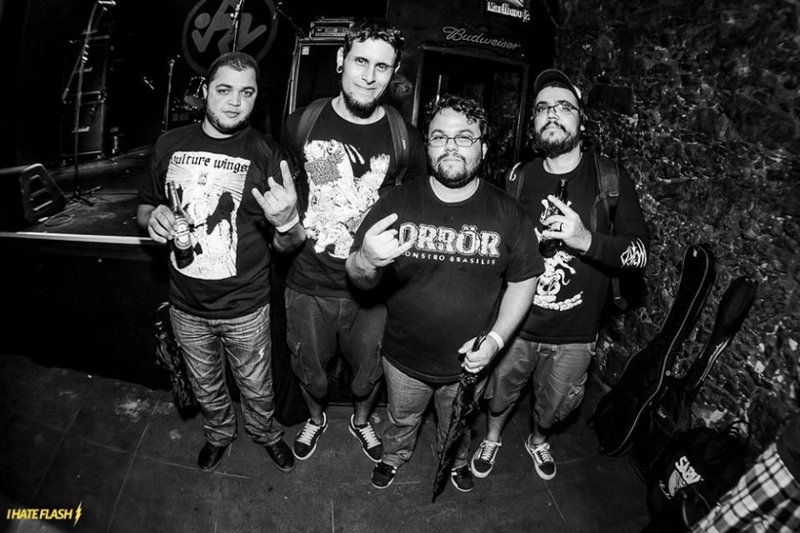 DEUSCASTIGA is a grindcore band from Rio de Janeiro, Brazil, started in 2006 only to test new sound equipment at the own studio. Today the band smash the ears and distil a heavy/insane grindcore with a little pinch of death metal... ENJOY IT!! !